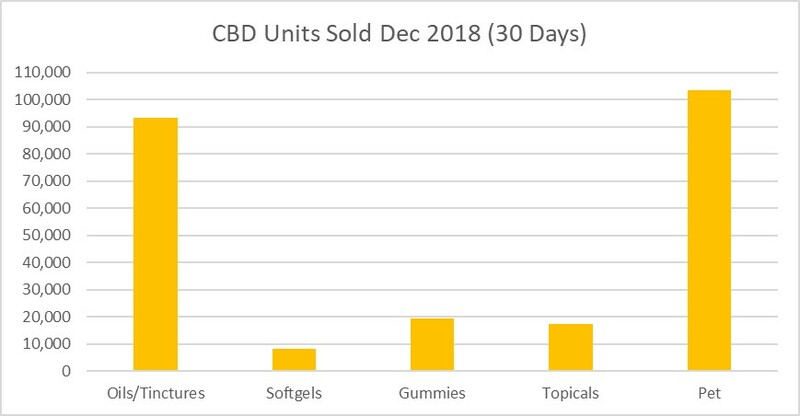 Below Is The December 2018 Amazon Hemp/CBD Sales Data Broken Down By Product Category. - 374 Brands / 626 SKUs Appear in Amazon Search Results. - Brands Not Achieving The Median Results Likely Suffer from 3 Things: (1) Not Set Up On Amazon Correctly or, (2) Not Priced Correctly Or, (3) Not Marketing Effectively To Drive Traffic To Their Product Pages. 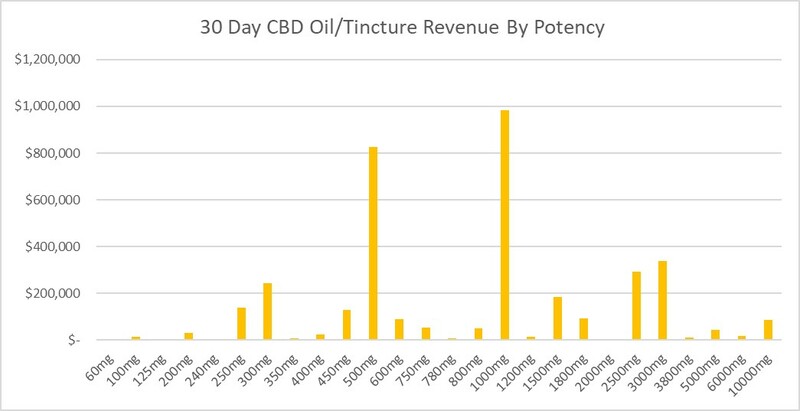 But By Not Understanding How Amazon Works, The Median Gross Sales Revenue For Half Of The Hemp/CBD Brands (187 Of Them) On Amazon Was $8,500 Or Less In Revenue Per Month. 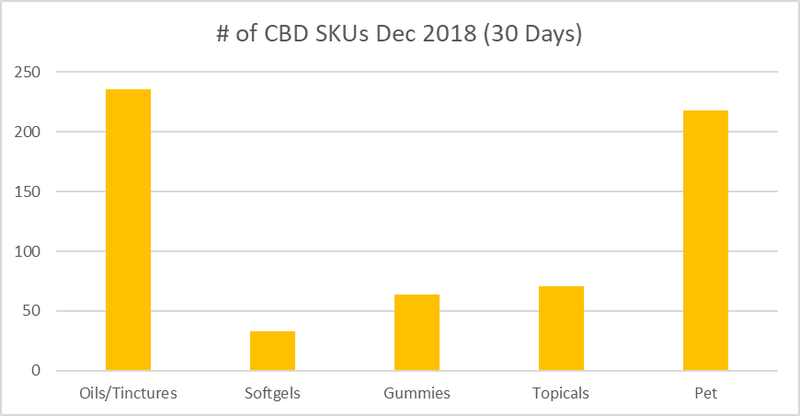 Average Revenue Was Over $22k For Just The SKUs Appearing In The Amazon Search Results. 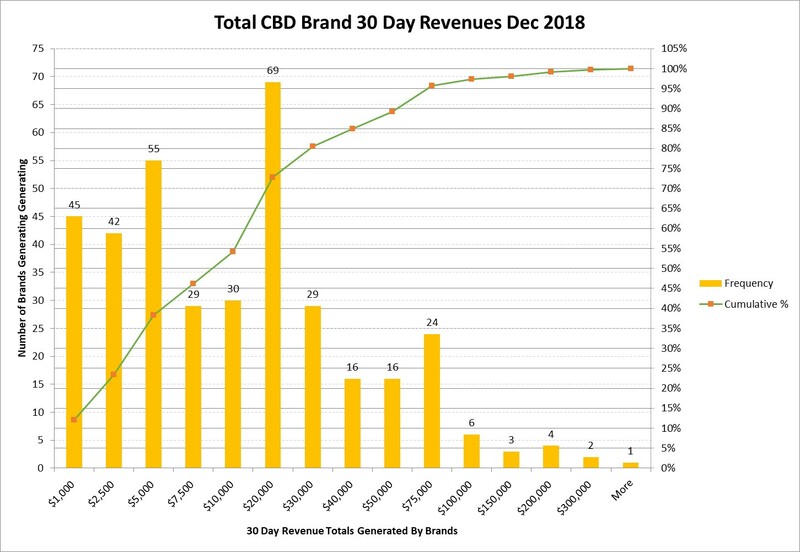 25% Of All CBD Brands Did Not Generate $2,500 In 30 Days Of Sales. 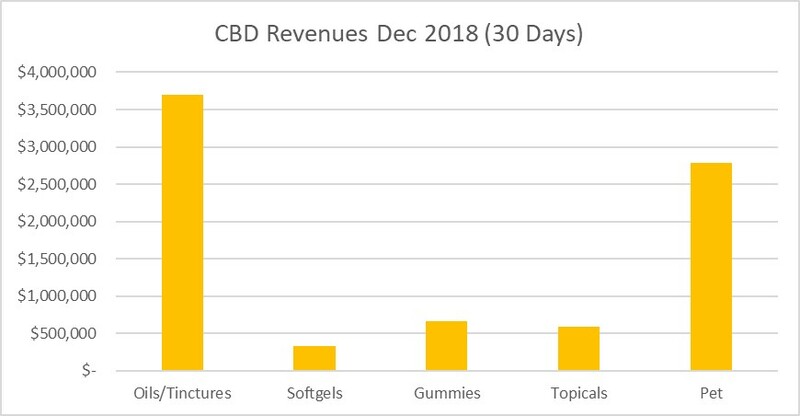 The Top CBD Brands Generate 5-6 Figures Per Month On Amazon. 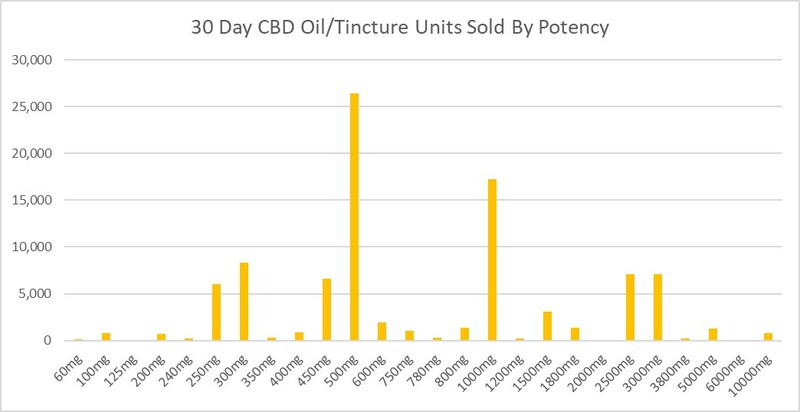 We Have Brought Or Are Bringing On Over 50 Hemp Brands Onto Amazon Into Our Store And Are Always Looking For New Brands.